Select an option... Regular (left foot forward) Goofy (Right foot forward) Don’t know? Don’t worry, we’ll set you up on arrival. 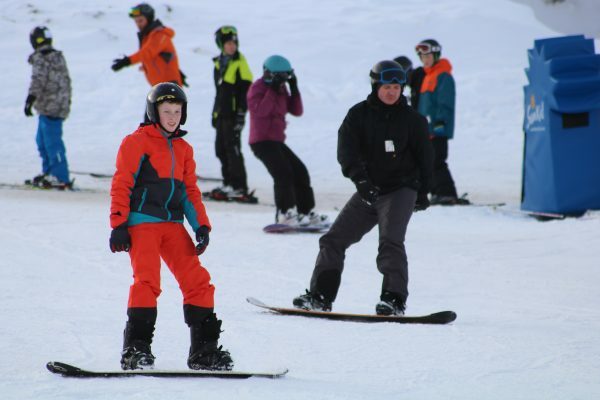 At Active we have the unique ability to operate our snowboard lessons in Aviemore at Cairngorm Mountain. We also use The Lecht or Nevis Range, the best resort is selected based on the best conditions and the areas most suited to the particular client or groups ability. We offer transport to all of the areas and so their is no impact on you. No one else offers this service in Aviemore. *Please note if you are a season pass holder for Lecht or Cairngorm your lesson package price minus the pass is £65, please contact us before booking. On the day conditions will determine which Ski resort we will visit for the lesson, you may have to purchase the day pass for this resort. Already have the skills? 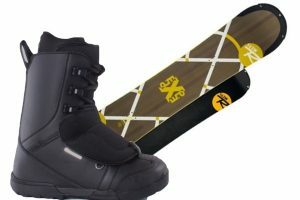 If you are looking to get out on the slopes having mastered the basics of snowboarding then we offer equipment rental for boards, boots & helmets. We can even deliver these direct to your hotel in Aviemore!